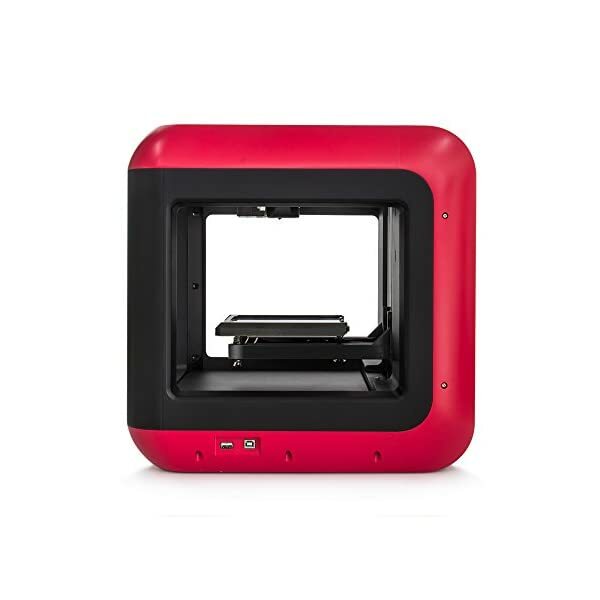 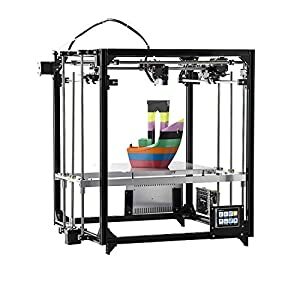 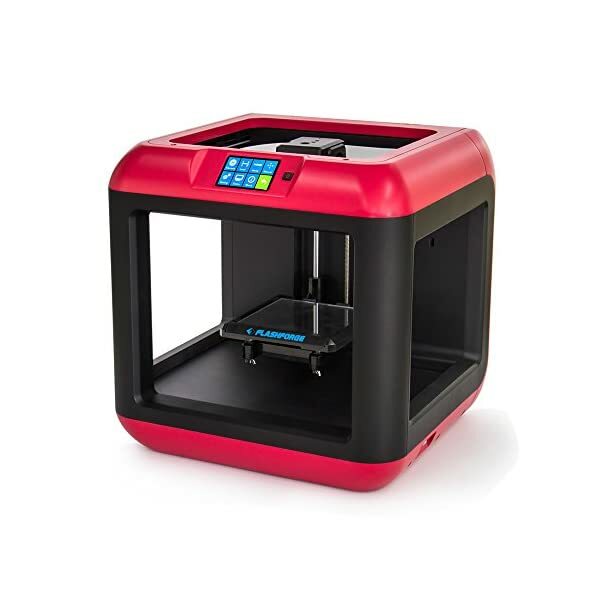 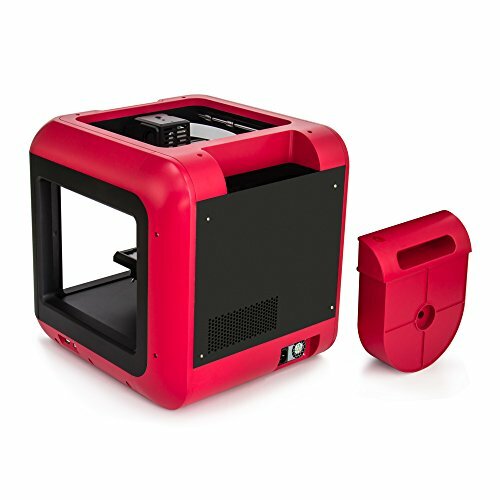 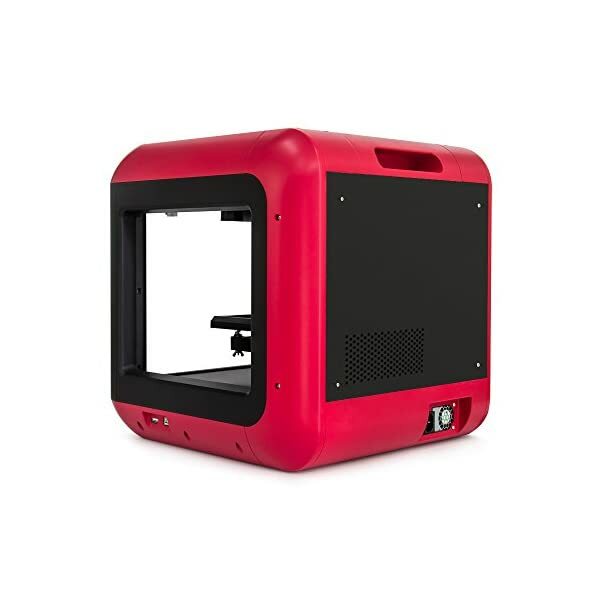 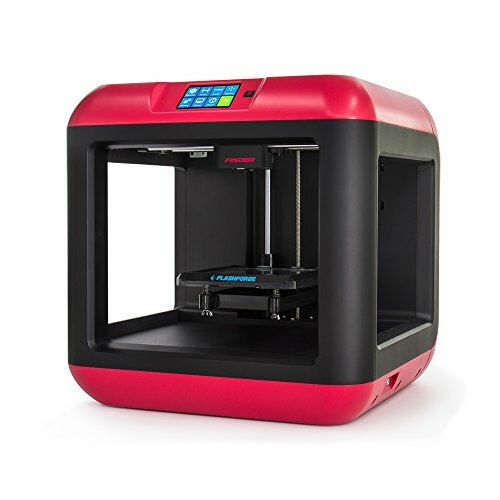 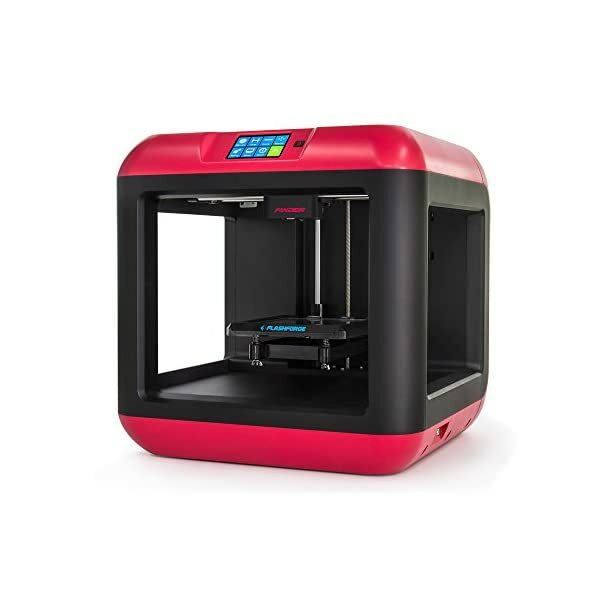 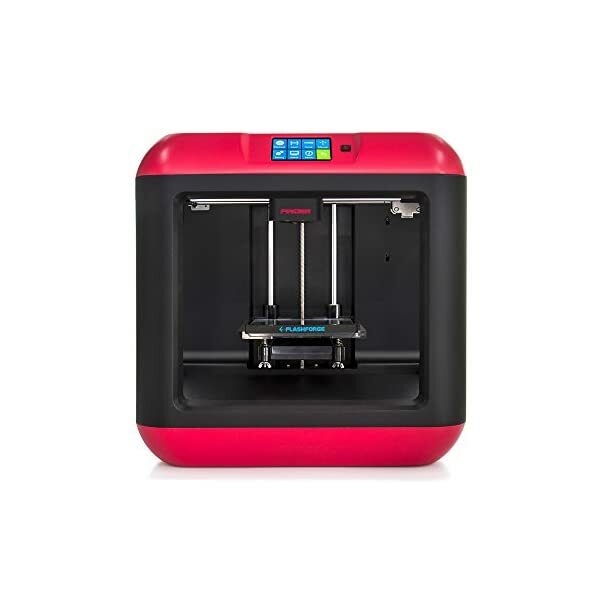 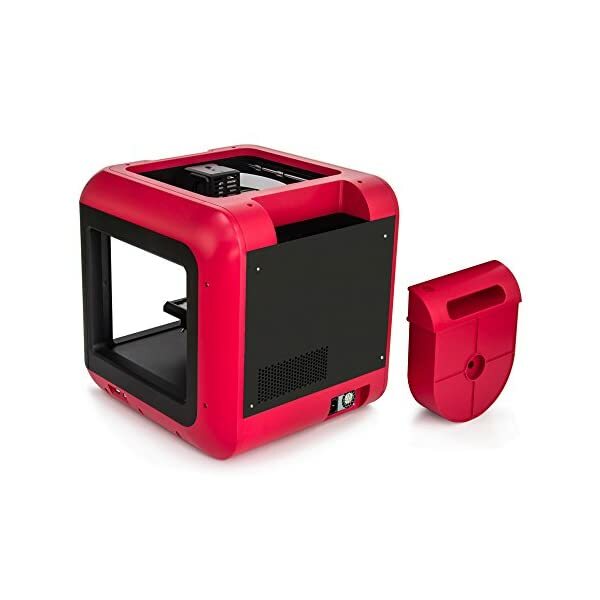 Flashforge Finder 3D Printer is protected for child, home user, and educator. 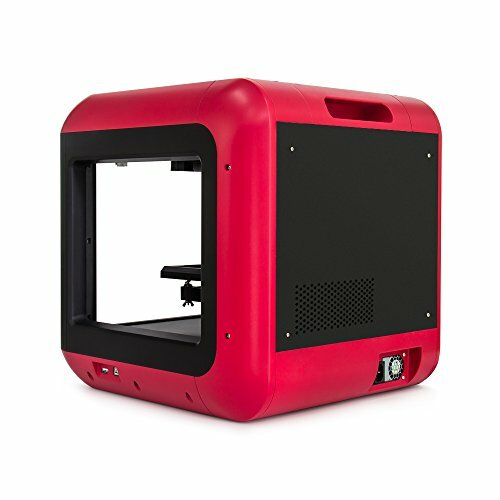 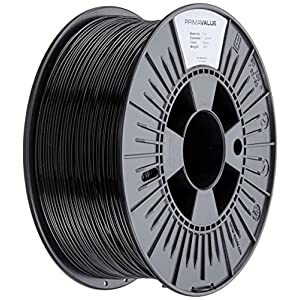 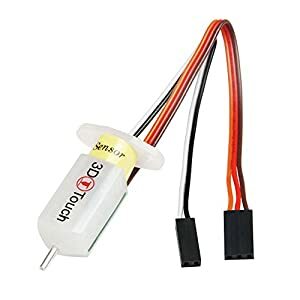 ● It only print with PLA and PLA added filament. 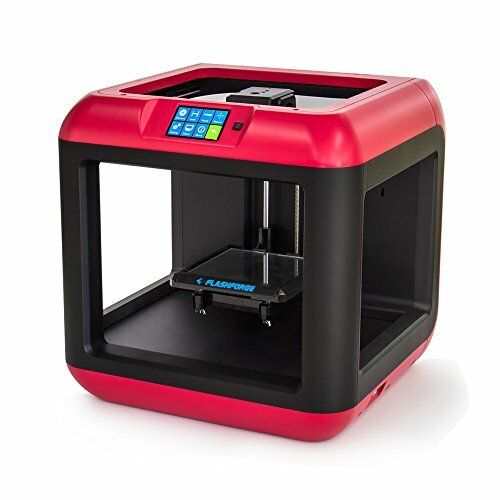 Why make a choice us? 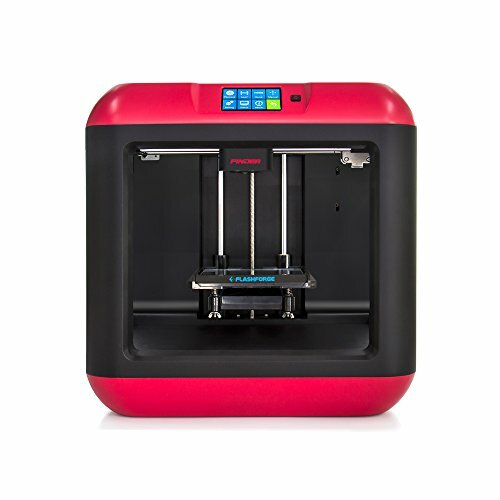 Smart supports, provide treelike and linear supports, can also be modified manually. 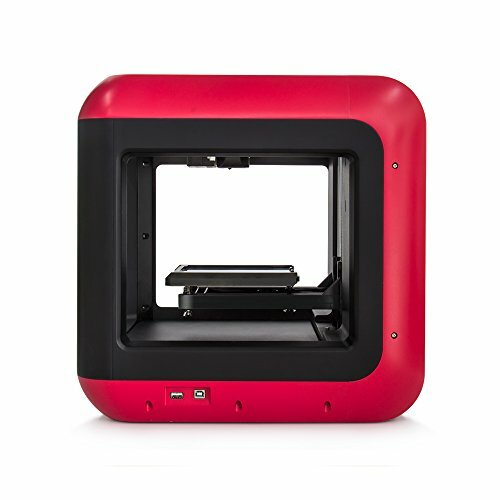 3.5′ touch screen panel, easy operation, instant previews of 3D model files.